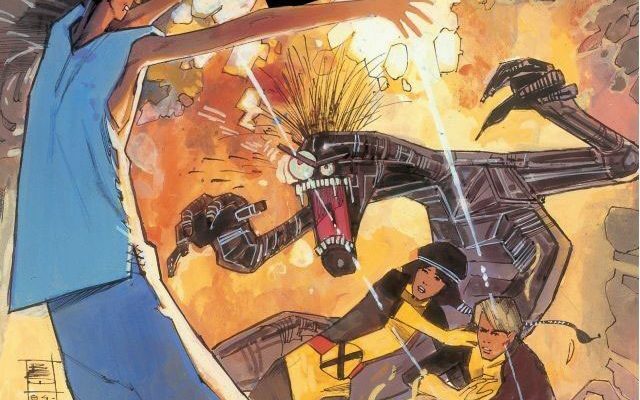 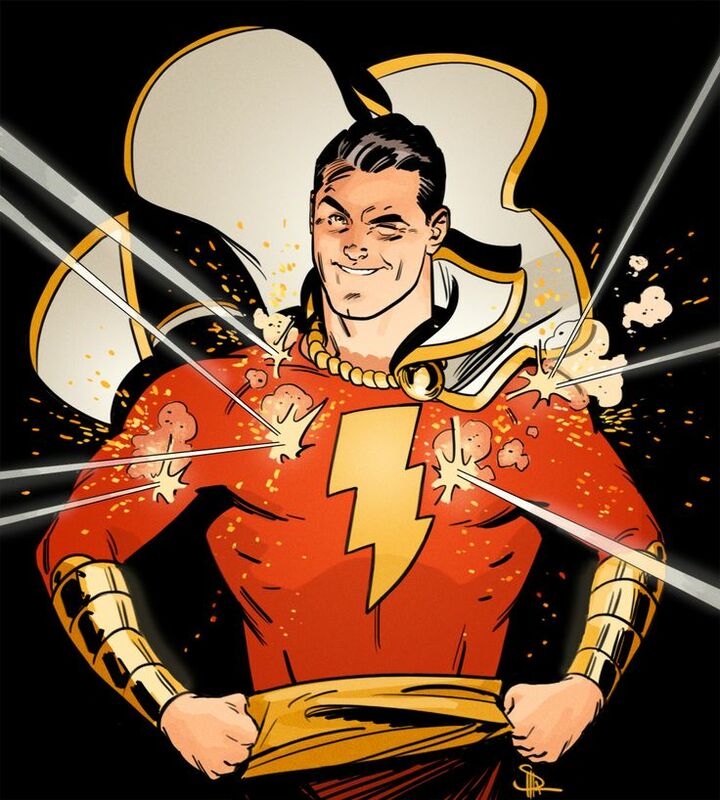 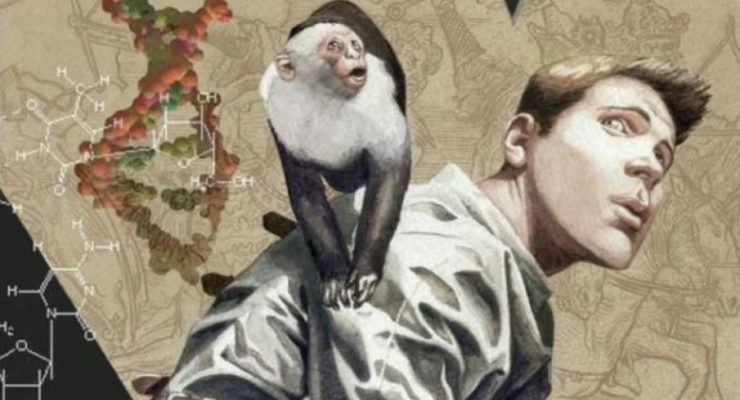 Vaughan and Guerra’s beloved comic is finally coming to the small screen. 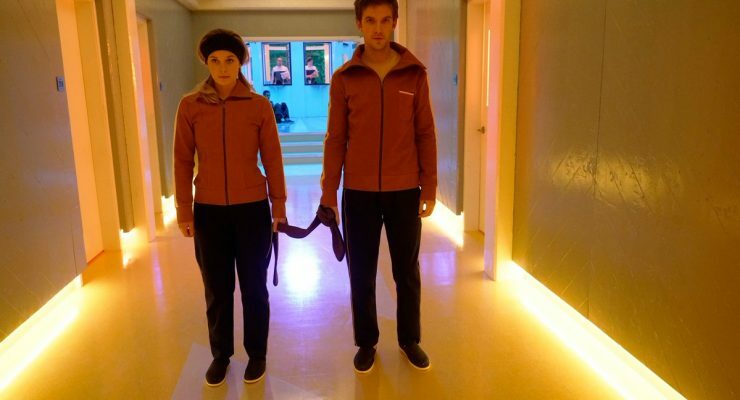 Legion, the stylish but sometimes baffling superhero 3.0 Fox series, is getting renewed for 2018, THR reports. 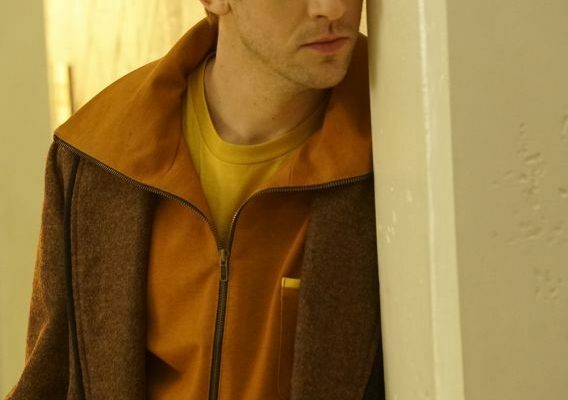 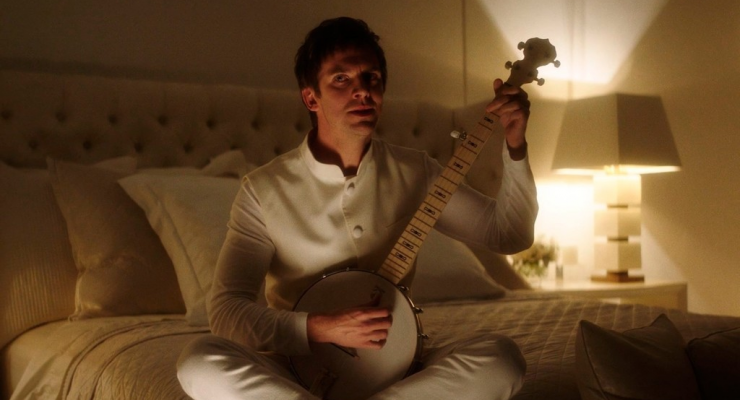 Will Legion be the first great superhero TV show?